How To Make Money Online ...:::: Earn Methods ::::... Add This sharing button to your site or blog, and this is functionality is really easy to use. just go to Add This site Log In, choose your Social Icon Batten what you want, and copy the code and paste this code to your site "HTML" Weed-jet. see this Image blow and place "AddThis" to your Blog or Website. How To Make Money Online ...:::: Earn Methods ::::... 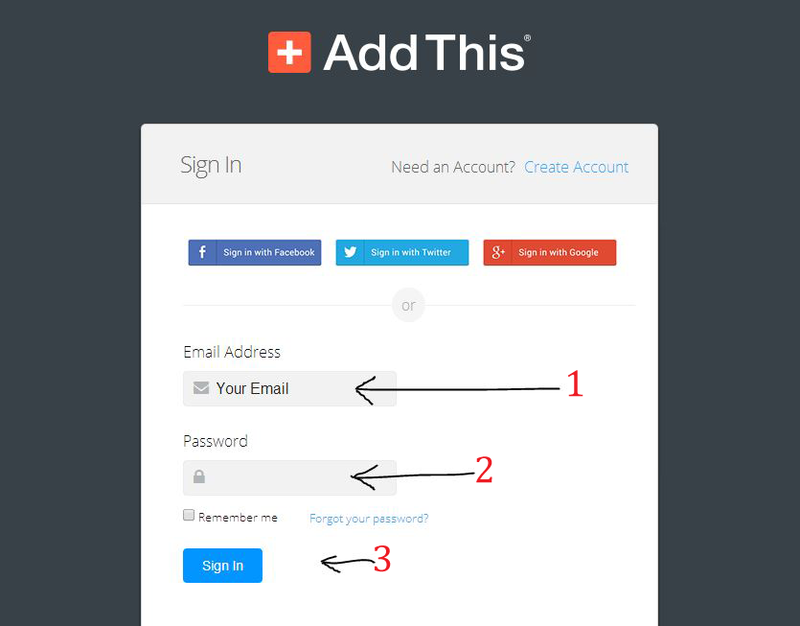 Adding this functionality to your site is really easy! Just visit the Sharing button page, and choose the type of buttons you want. 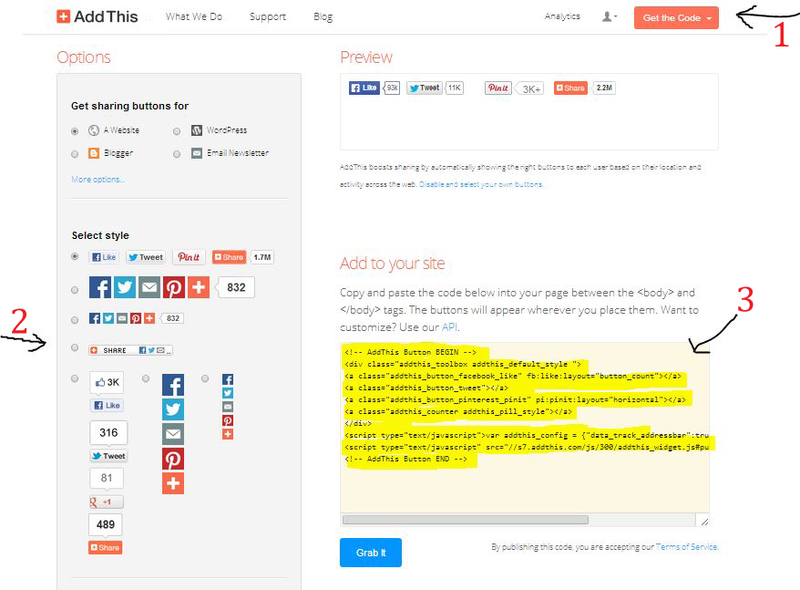 You can choose from among seven different styles, for social plugins. which you can live preview on the page. You can also go for plug-in based tools for WordPress and Blogger etc. Otherwise, you will just see some code, which you can copy and paste to your site wherever you want and the sharing buttons will appear there. I'd recommend going for plugins plugins if available, but it's totally up to you.